Netflix content chief Ted Sarandos wants to win awards, and campaign strategist Lisa Taback can get them. Netflix programming head Ted Sarandos wants to win Oscars. Netflix does fine in the nominations department, this year adding to their short and feature documentary Oscar nominations a record 112 Emmy nods (beating HBO); in 2018, it received four Oscar narrative nominations for Dee Rees’ “Mudbound.” Needless say, global streamer Netflix isn’t in the theatrical business (any theater bookings to date have been to please filmmakers), but Oscar contention adds enormous heft to any title. It’s all about luring more top talent to the service, which reaches 130 million subscribers in over 190 countries around the world. 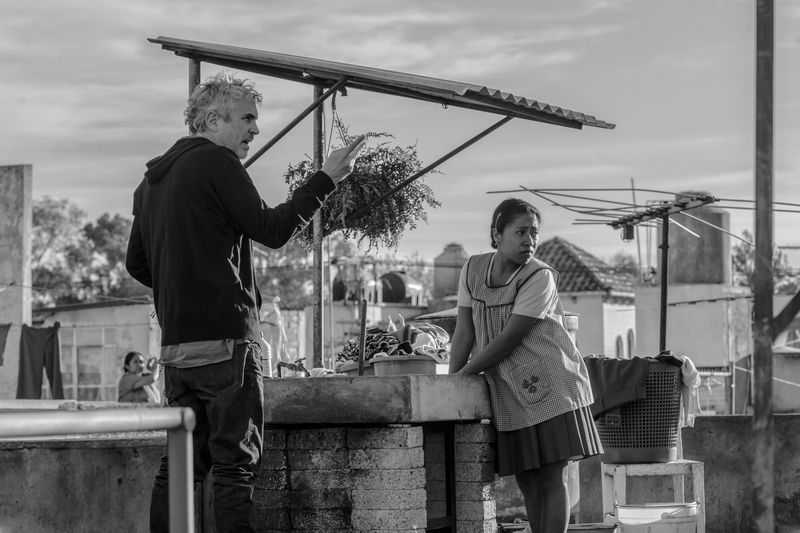 On Wednesday, Netflix saw the New York Film Festival embrace Alfonso Cuaron’s 70 mm black-and-white Mexican drama “Roma” as its October 5 Centerpiece Gala (after presumably debuting at Venice). 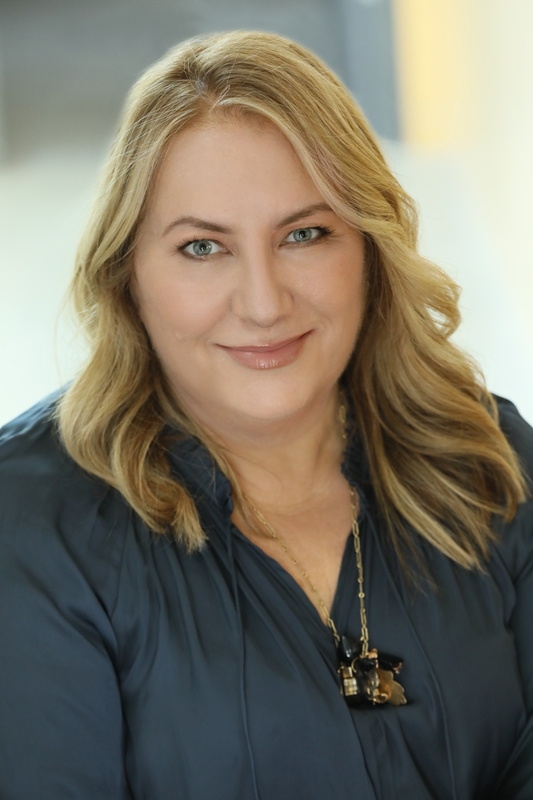 Perhaps even more important to the company’s Oscar future was the news that heavyweight Oscar strategist Lisa Taback would be joining the staff as vice president of talent relations, leading the company’s awards team and reporting to Sarandos. Working for Taback will be Netflix’s former Weinstein awards maven Spencer Peeples, who deserves credit along with Taback for Netflix’s Emmy haul. Taback has worked with Netflix for some time on titles like “Grace & Frankie,” “The Crown,” “Mudbound,” and Oscar-winner “Icarus,” among others. Her current team, who include press agents Christy Grosz, Albert Tello, Kelly Dalton, and Liv Moore, will join her in the move to Netflix from their current Larchmont offices. Taback’s other awards campaigns include “La La Land,” “Moonlight,” and “Spotlight,” as well as “Room” star Brie Larson and “Lady Bird” director Greta Gerwig, not to mention the two decades of work with The Weinstein Co. on their Oscar films, from “Shakespeare in Love” to “The King’s Speech.” She broke off the TWC relationship in 2014. Last year, Netflix brought over from Lionsgate another Miramax/Weinstein graduate, Julie Fontaine, to run its film publicity team; she reports to Kelly Bennett, Netflix’s chief marketing officer, along with Karen Barragan, who runs television publicity. Fontaine is now handling feature documentaries as well, and has bolstered her team with such studio defectors as Fox’s Natalie Bjelajac, Sony’s Bianca Asnaran and Lionsgate’s Christine Richardson, and in New York, Nancy Bannister from Paramount and Marla Weinstein from Warner Bros. Elektra Gray now handles Original Documentary Series. Netflix has collaborated closely with Taback for some time on their growing premium content, which has proved unwieldy to market. She will now oversee Netflix’s talent relations as well as awards strategies, marketing and PR for Netflix as she chases Academy Awards, Golden Globes, Primetime Emmys, BAFTAs, and more. She and her team will conceive, manage, and execute strategies, including paid and earned media, events, and screenings. While Taback had been focusing most of her energies on Netflix anyway, she’s now no longer handling outside campaigns, which leaves more room for the likes of Ginsberg/Libby, 42West, ID-PR, BKPR, and campaigners such as Michele Robertson, Lea Yardum, Cynthia Swartz, Karen Fried, Flo Grace, Tony Angelotti, Fredell Pogodin, and Nancy Willen. But while Netflix pushes out its surplus of content, the brutal truth is that the number of viable films competing for awards is narrower than it has ever been. As film festivals fight over a smaller cache of high-quality titles, Netflix can afford to indulge A-listers like Cuaron, Paul Greengrass (“Norway”), and Martin Scorsese (“The Irishman”) — and winning some Oscars will only make the Netflix option more attractive. So will adopting a more expansive theatrical strategy. If Taback can help convince them of that, all power to her.